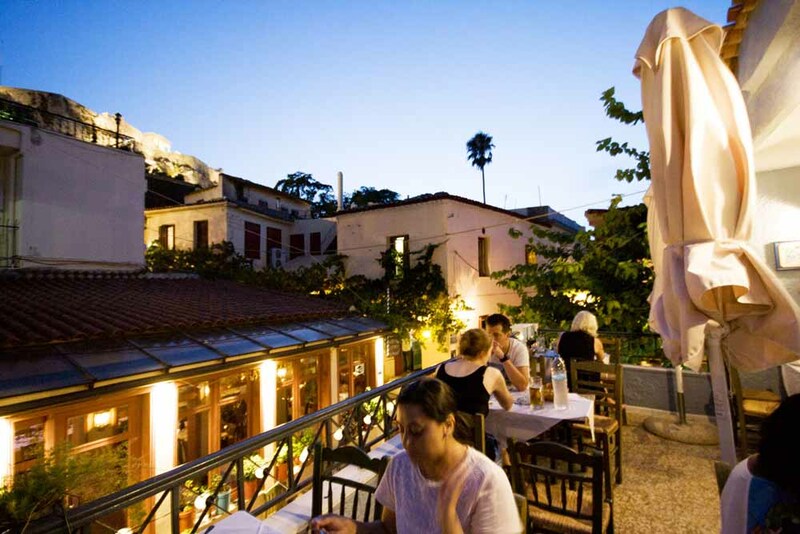 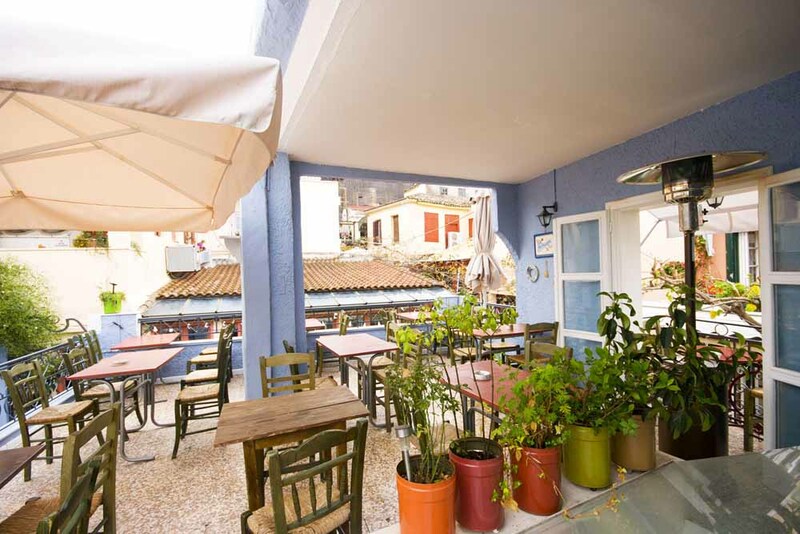 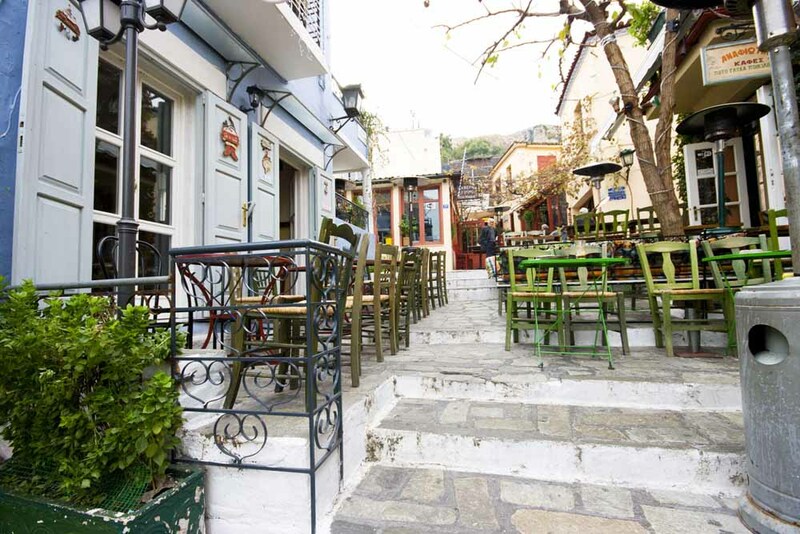 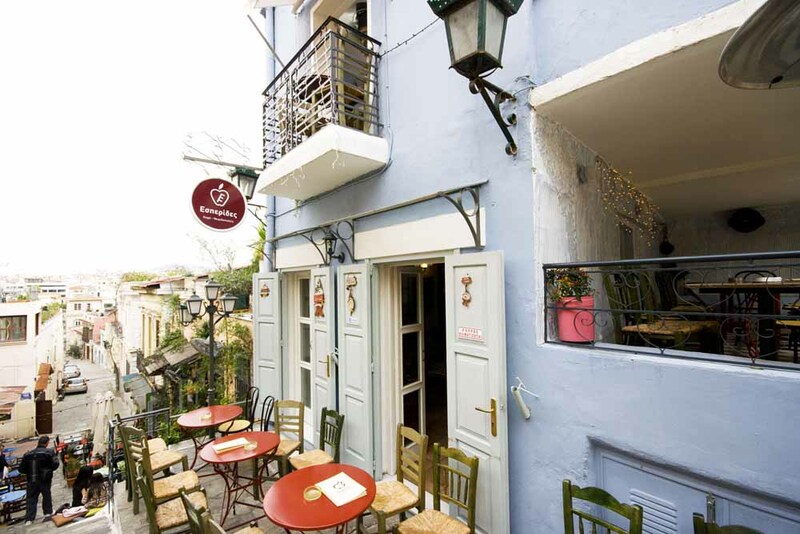 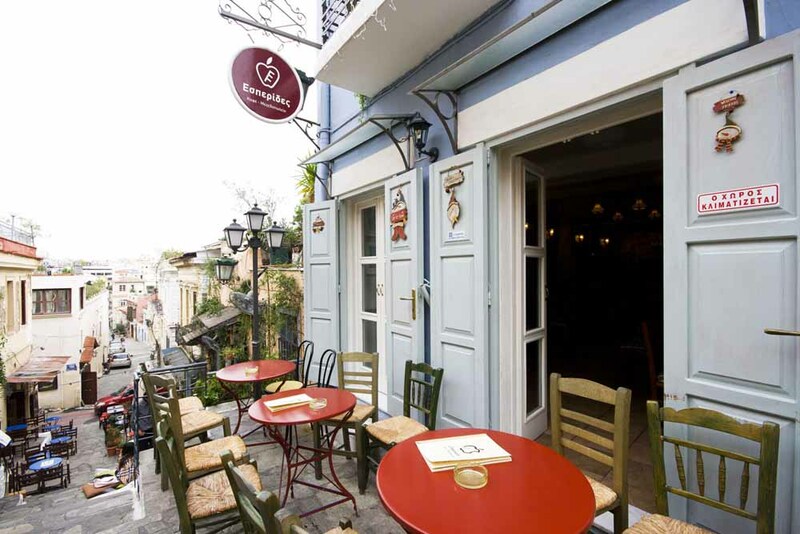 Plaka district, on the foot of Acropolis hill, might be the heart of Athens City, but the heart of Plaka is Mnisikleous Street. 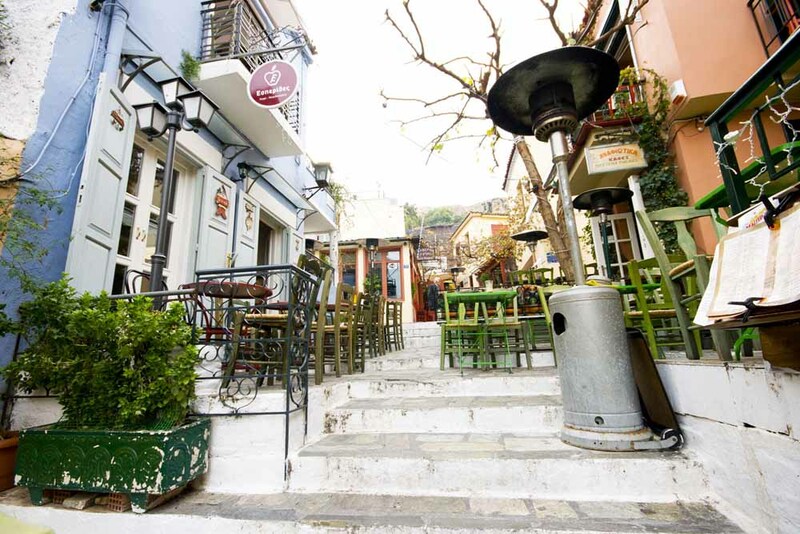 There, on the most famous steps in Greece (natural set for countless Greek and international films) we opened the Bistro - Café Esperides. 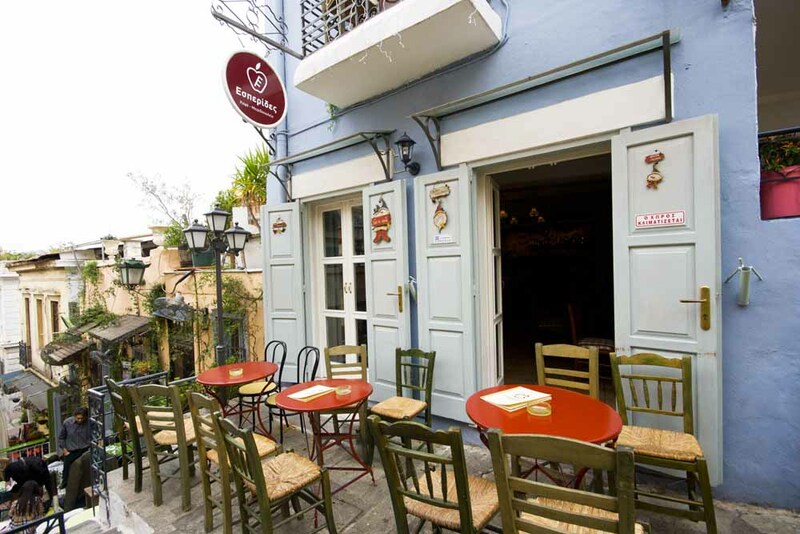 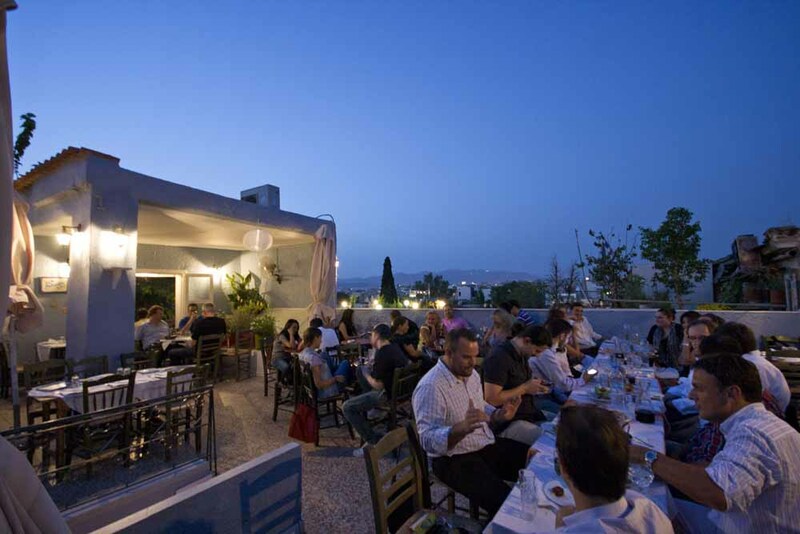 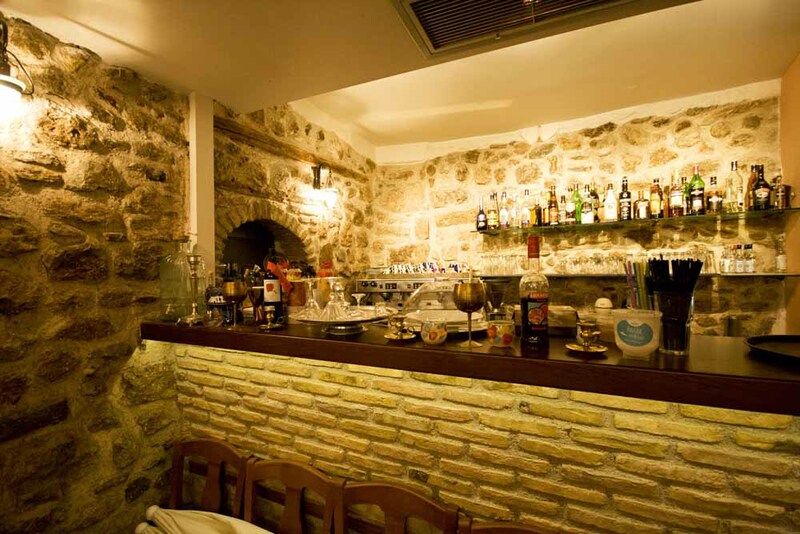 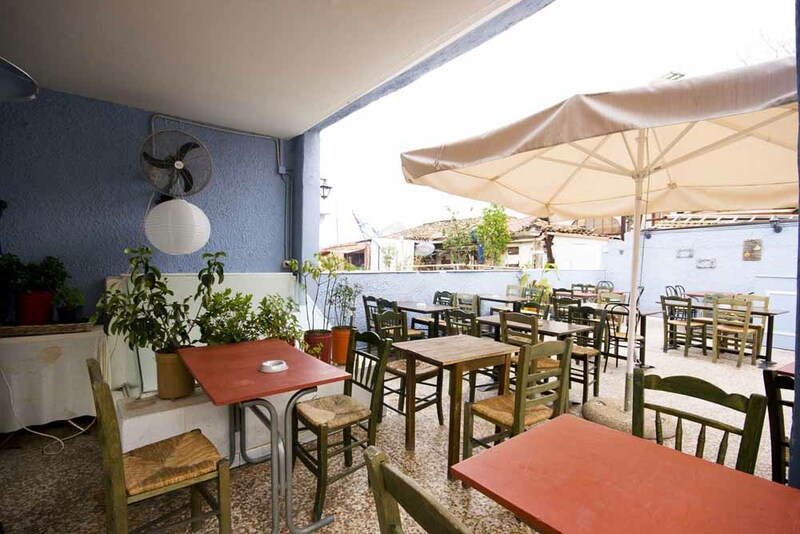 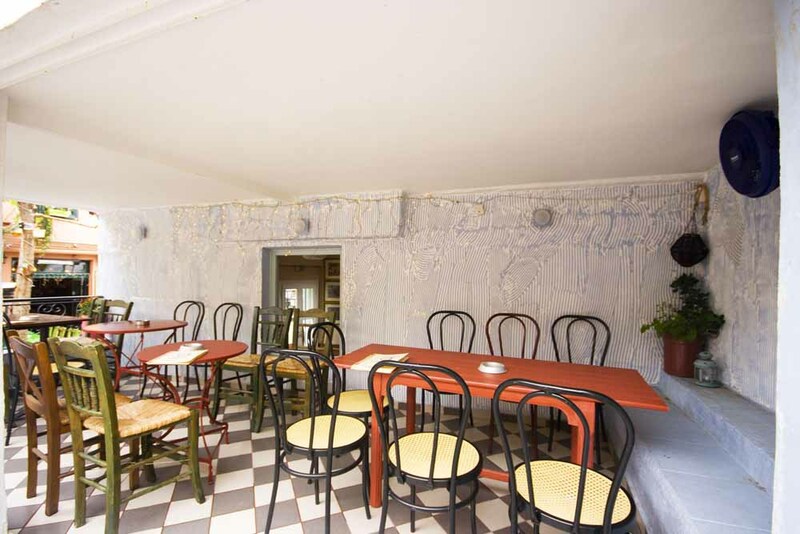 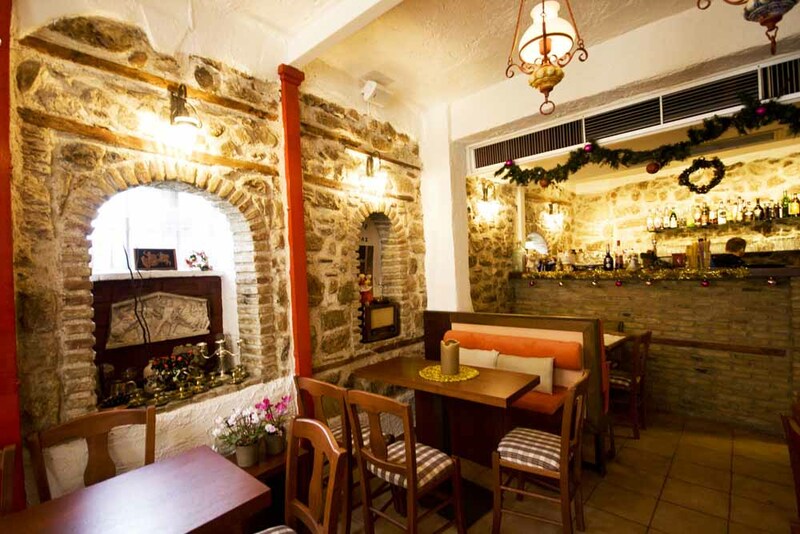 On 25 Mnisikleous Street, a cozy and tastefully decorated place, where you can enjoy all kinds of coffee, pastry, ice creams, and small or large meals as well, along with a great variety of beers, wines, cocktails and spirits, listening to a carefully selected music. 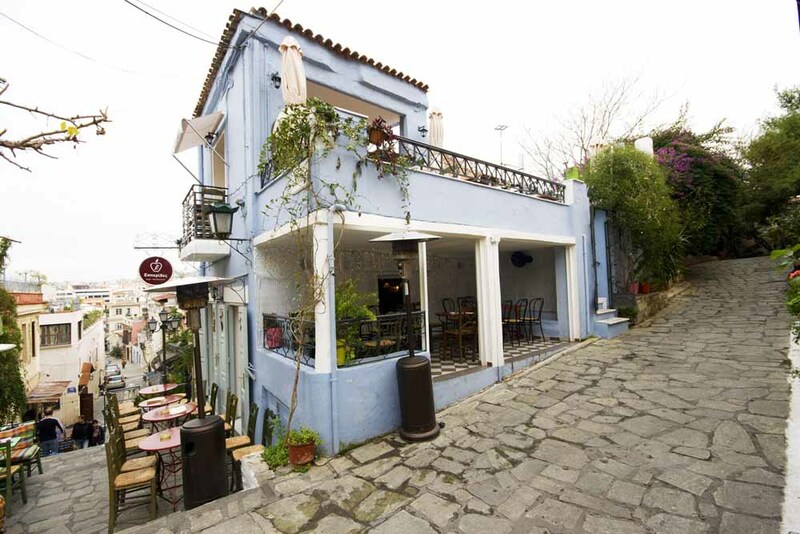 We are expecting you, and we have every reason to believe that if you visit us once, surely it will not be the last time. 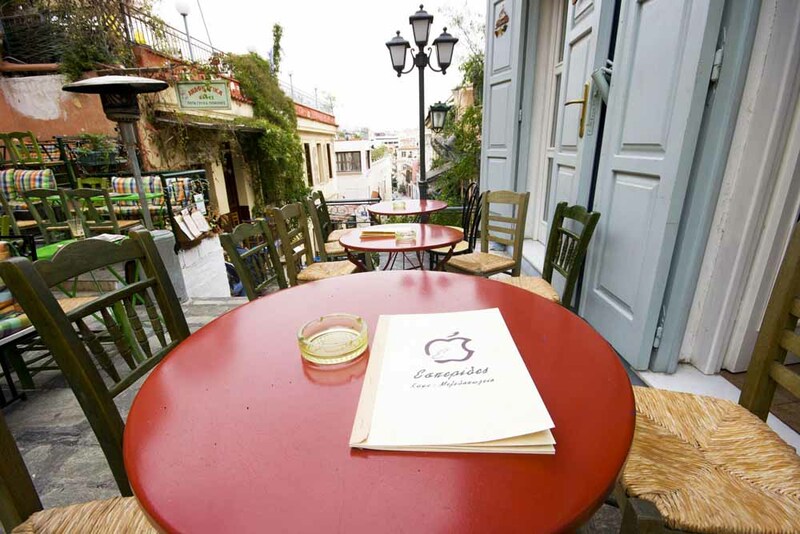 If you are familiar with ESPERIDES , please share your opinion of it with other travelers. 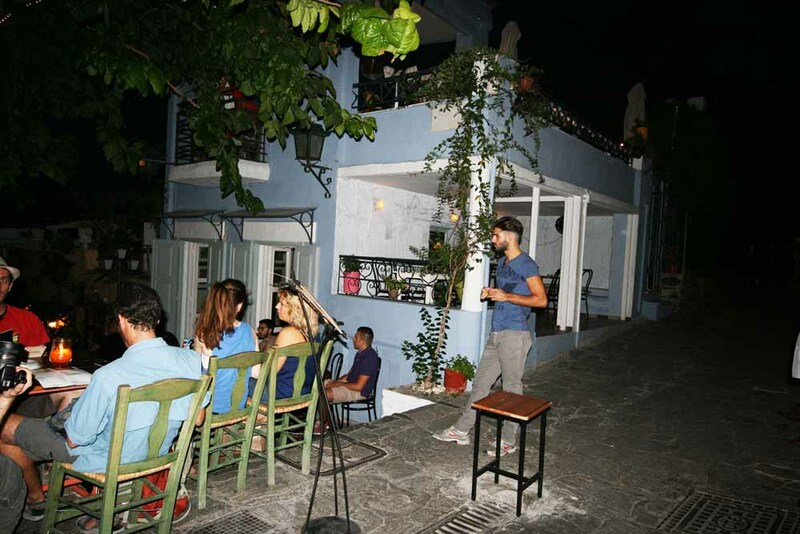 Write a review!